It's time for another Too Good To Be Forgotten Thursday! 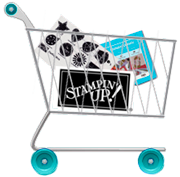 My upline, Jean, came up with this idea to use current stamps from Stampin' Up that are in the catalog but aren't brand new. 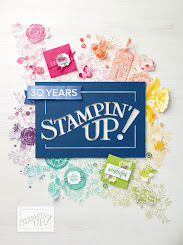 This week I decided to keep using the Wood Words stamp set as I'm just having so much fun with it!! 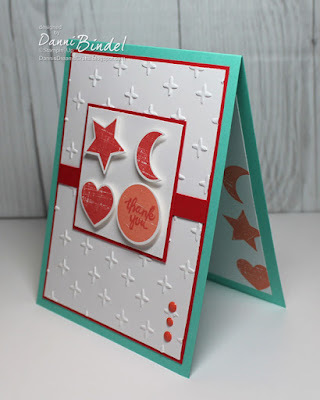 I used some fun colors and also the coordinating dies, Wood Crate Framelits. Thanks for stopping by!! Have a super day!